Check out our ready made kits! Do you live in the greater montreal area*? 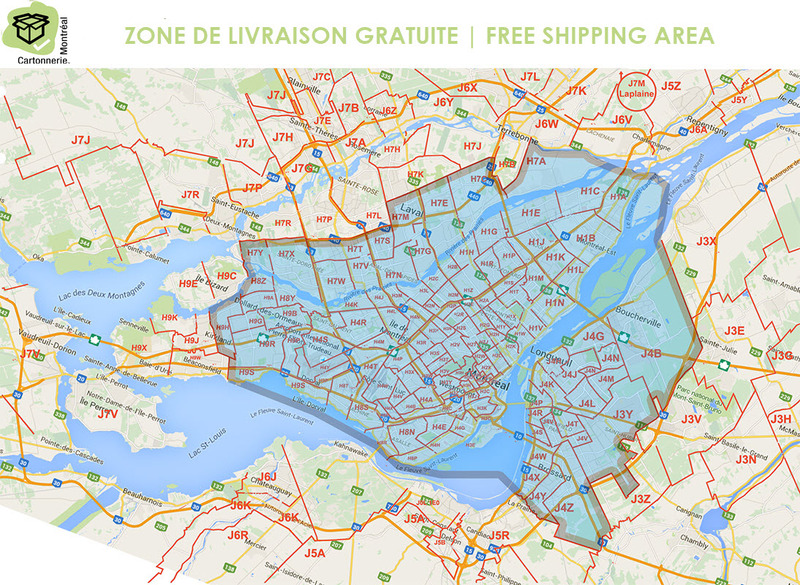 For a minimum order of $45.00 your delivery is free to most zones! *Click here to see the zones. Get 5% off on regular car rates or 10% off on regular truck rates. Use the booking widget already set to get your rebate on Discount Website.